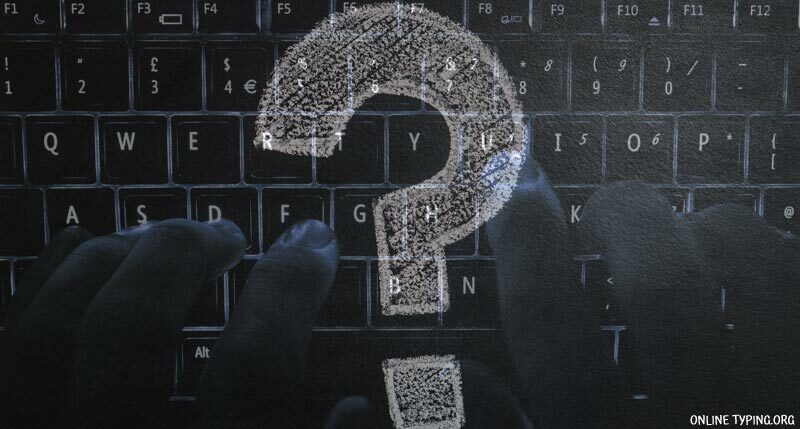 In this article we will discuss on some mostly ask question on typing. 1. What is a good KPH & WPM? Normally above 9000 Keystrokes per Hour considered as a good speed and over 9000 as a high speed typing. WPM means number of words you can type within a minute. Generally 50 to 70 WPM considered as a good typing speed. 2. How long should you practice typing to get a good speed? Regular practicing is very significant. Make a routing first then follow the routing. If you can manage practicing 20 minutes a day for 2 months you will get a good result and your typing speed may reach 60 WPM easily. 3. What is the fastest typing speed in the world? 4. Are 10 key skills also necessary to learn typing? 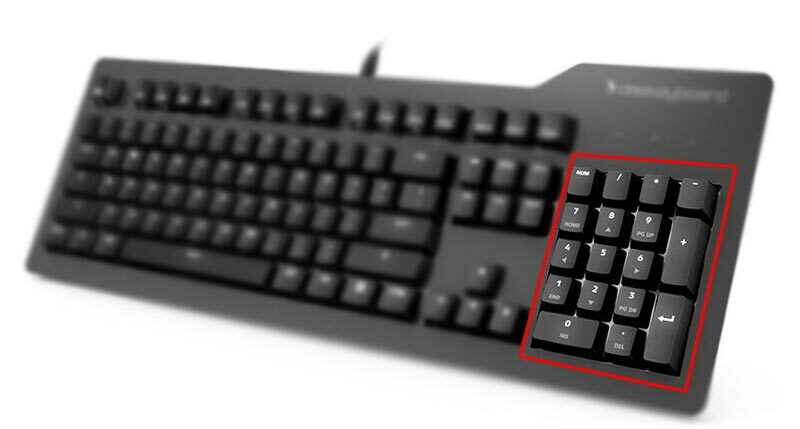 The 10 keypad is the group of numbers and symbols on the right side of keyboards. 10 key skills are also necessary to learn typing. Learn 10 Key typing is also important to type mobile numbers or zip code. Normally it require 9,000 to 10,000 KPH with 95% to 98% accuracy to be a good typist. Hope you now understand the KPH & WPM and 10 key. Please give your suggestion on the comment section below.